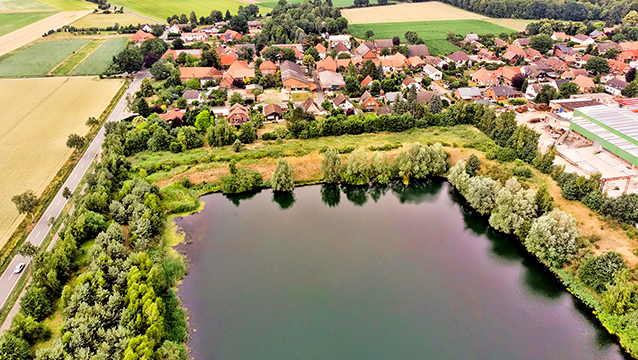 Aquatic ecosystem models (AEMs), often representing relatively complex models with many state variables, have often been used in the context of Integrated Water Resources Management (IWRM). In the past decade, a new management paradigm has evolved, partly in parallel, partly seen as a replacement of IWRM. The Nexus Approach to resources management puts emphasis on the trade-offs and synergies between sectors, such as water, energy, and food and a more balanced view on interrelated resources, such as water, soil, and waste. Typical examples of water-related management problems – which have been re-conceptualised in a nexus context – include allocation and management of water in transboundary basins or in multipurpose reservoirs. 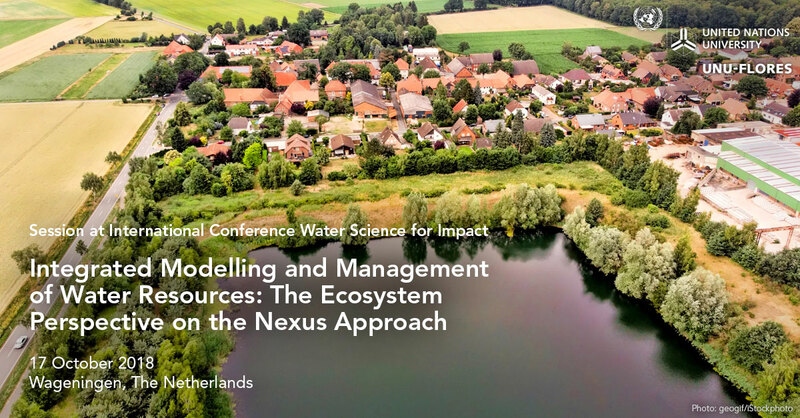 So far, however, nexus projects and corresponding nexus tools have mainly emphasised the quantitative aspect of resources governance and management, while, for example, water quality received less attention. This might be the main reason why AEMs have, so far, not been considered as nexus tools. We argue that a resources perspective to the Nexus Approach will help to integrate the resources quality aspect more prominently in this holistic concept, implying the need for AEMs as nexus tools. The session aims to 1) exemplify the state of the art of existing nexus tools and ecosystem models and explore the benefits and potentials of stronger interaction; 2) discuss conceptual and technical issues of adding the ecosystem perspective into nexus tools and the way forward. The session will start with an introductory talk and two contributions each from the “Nexus Perspective” and the “Ecosystem Perspective”, followed by a structured discussion (triggered by prepared questions) involving the audience. You can also hear from UNU-FLORES experts in two other sessions at the Water Science for Impact conference. Dr Lulu Zhang will present on “Water Management Strategy to Mitigate Trade-Off Between Water, Soil and Climate Security in the Dryland Area” in Session 7.2, Scarcity, on 18 October, 11:00–12:30. Sabrina Kirschke will present the poster “Capacity Challenges in Applying Water Quality Indicators” during the poster session. This large international and multidiscipinary water conference is convened within the framework of the WUR 100 years centennial celebrations, and is jointly organised by WUR, Deltares, IHE Delft Institute for Water Education, KWR Watercycle Research Institute, National Institute for Public Health and the Environment (RIVM) and the Netherlands Environmental Assessment Agency (PBL). The conference will focus on the interaction between science and society in developing solutions for pressing water-related problems as identified in the UN Sustainable Development Goals.